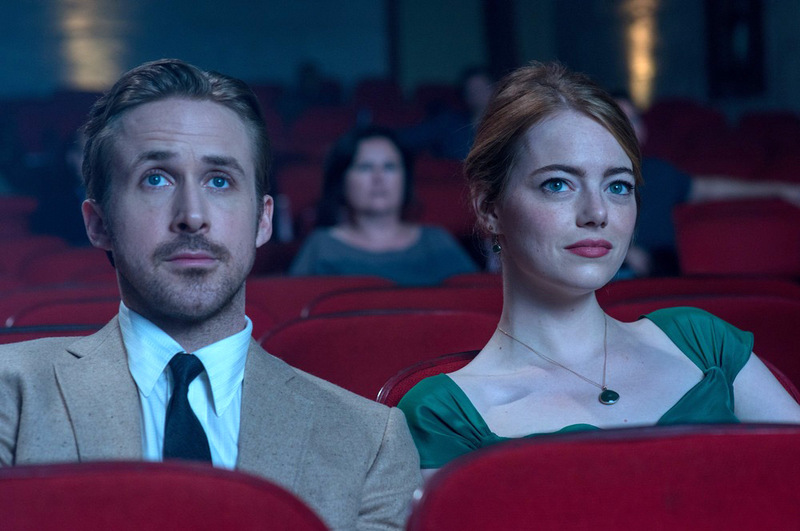 La La Land continued its extended victory lap Friday — two days before the Golden Globe Awards — by picking up top prizes at the 10th annual Houston Film Critics Society Awards extravaganza. The HFCS (of which I am a member) named La La Land the Best Picture of 2016, and filmmaker Damien Chazelle the year’s Best Director, during a program presented at H-Town’s MATCH performing and visual arts center. La La Land also picked up awards for cinematography (Linus Sandgren) and technical achievement (production design). The acclaimed modern-day western Hell or High Water picked up a pair of prizes: Best Supporting Actor (Jeff Bridges) and Best Screenplay (Taylor Sheridan). And to counterbalance all the honors, HFCS announced a dishonor: Zoolander 2 was named Worst Picture of 2016. Which, of course, should greatly enhance its chances at this year's Razzie Awards. I will definitely come check this place again with some other awesome friends of mine! It's one of best places for having a good time with a joyous feeling. And venues in Chicago fascinates me with their great style and vibrant atmosphere.